Why order the same old tennis clothes? This gorgeous ruffle mini fits to perfection and flatters your every move. Order a ball short to wear underneath. Shown here in our black with gold brown tiger print rufle. Made with a lightweight, high-performance fabric blend from the Body Care Quick Dry line, you’ll stay dry and comfortable throughout your entire tennis match or workout. you’ll stay dry and comfortable throughout your entire tennis match or workout. Colors: Black with black built in shorts. 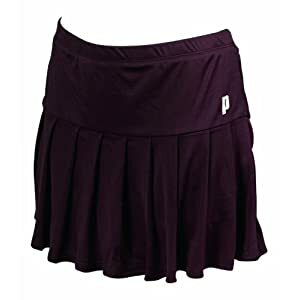 The Passione Skirt is made from 100% DiaDry polyester mini pique fabric that is comfortable, lightweight and breathable. Technically advanced fabric construction keeps you cool and dry. 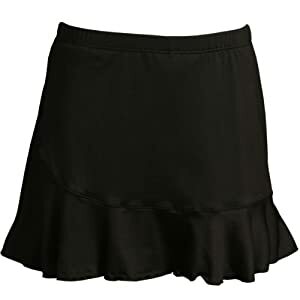 White skirt has 100% polyester liner. Available Colors: Navy, Red, White, Black, Forest, Royal, Purple, Maroon. Colors: Royal body with white band and white rolled hem. Built in shorts with 3-inch inseam. Brand: Ralph Lauren RLX. Shell: 90% nylon, 10% elastane. Lining: 93% polyester, 7% elastane. Made in China. 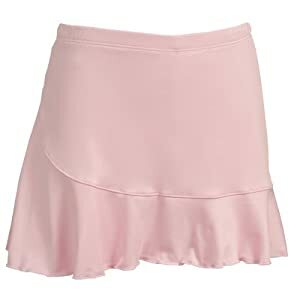 Short-drop waist, knife pleat skirt with inner compression short. 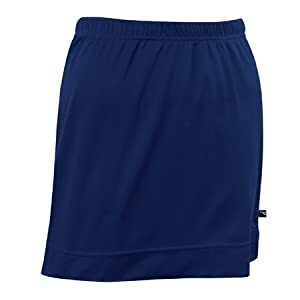 Micro-Tek Supreme 90/10% Meryl micro-nylon Lycra – Pull-on Skort with attached Court Shorties. 2 easy access ball pockets. Comfortable 15″ Inseam for that sporty look, on or off the court. Misses sizes. Moisture wicking fabric has a rich, cool, silky hand with important SPF 50+ protection, ease of movement and shape retention.